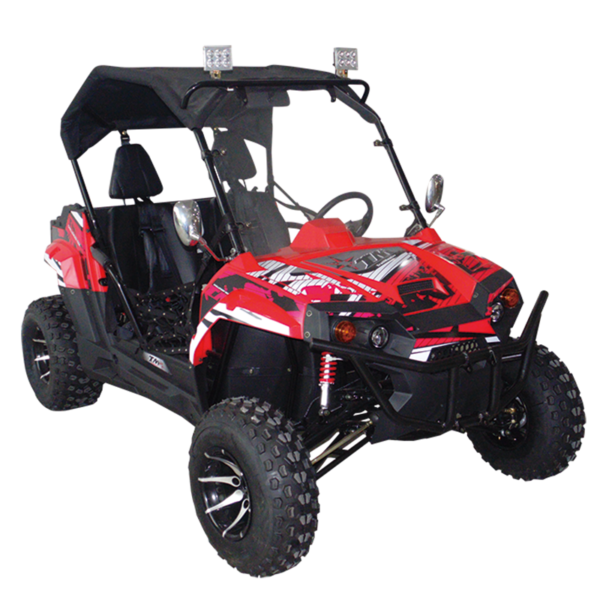 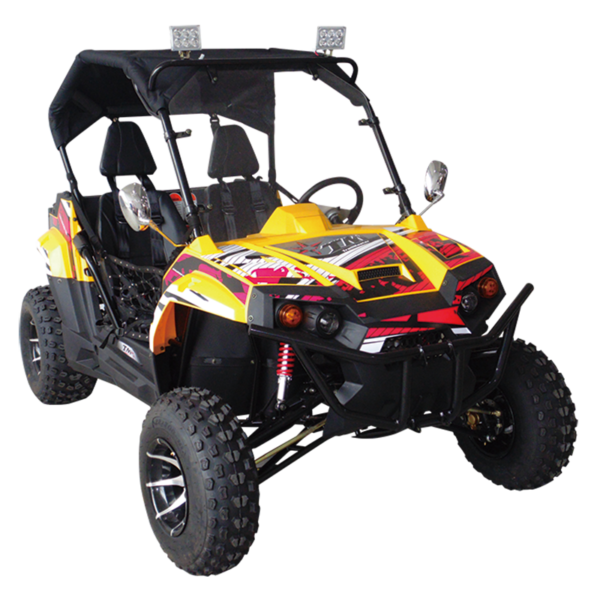 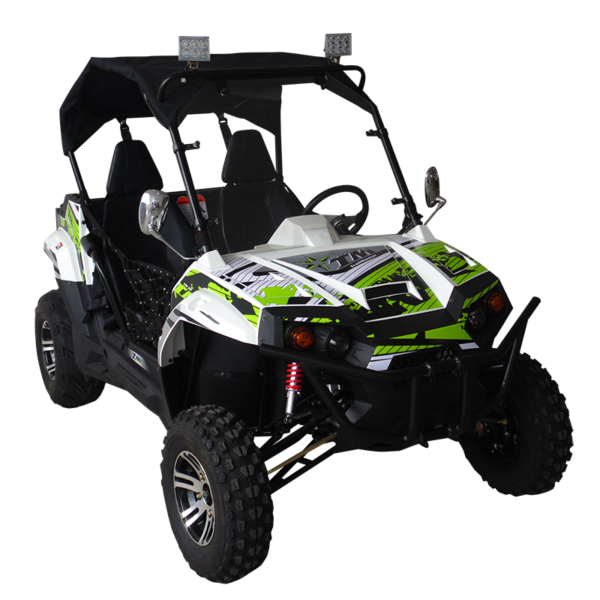 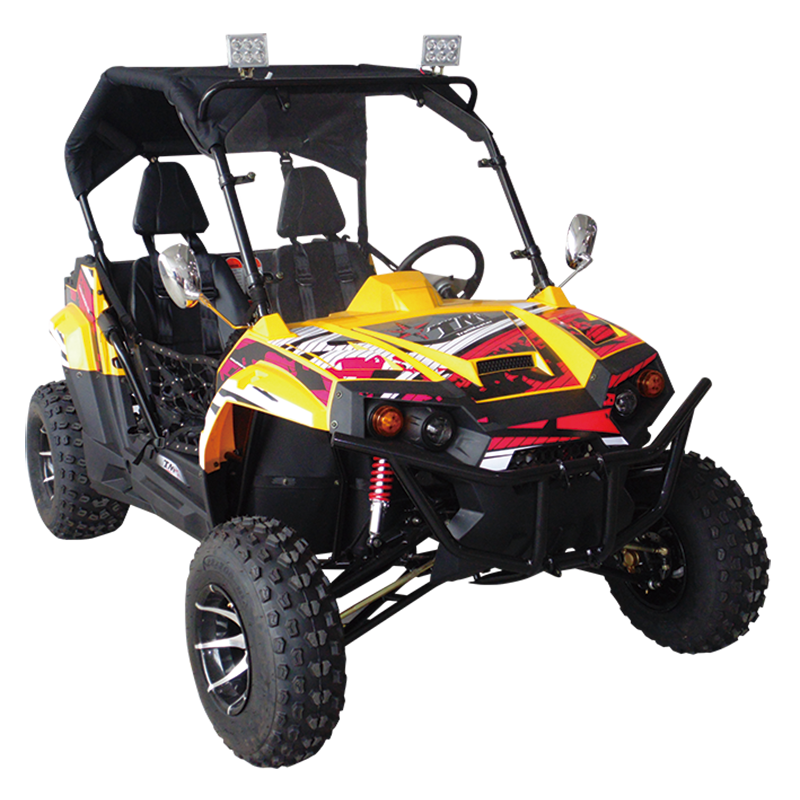 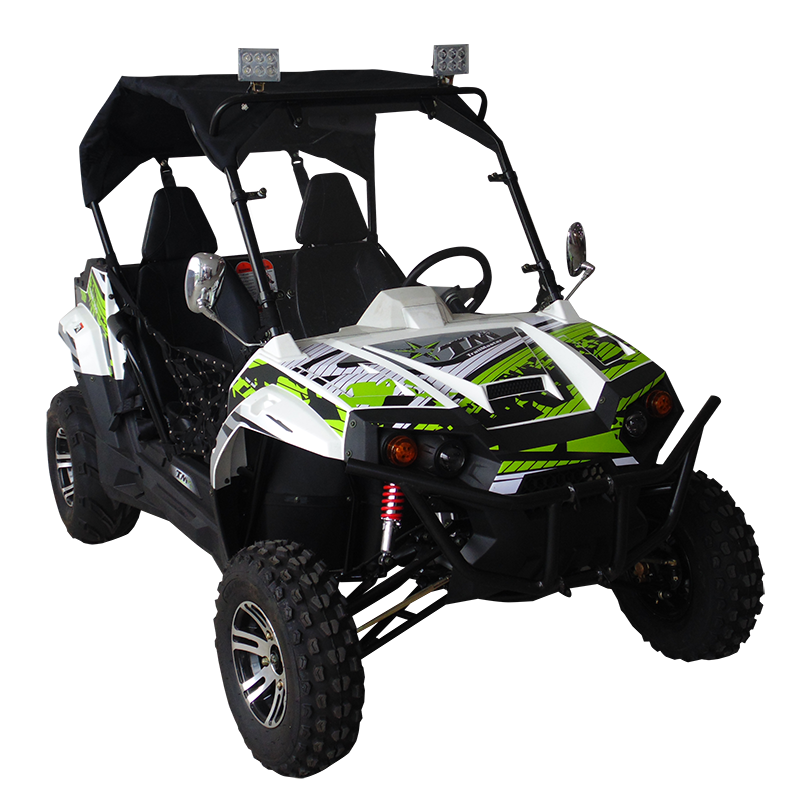 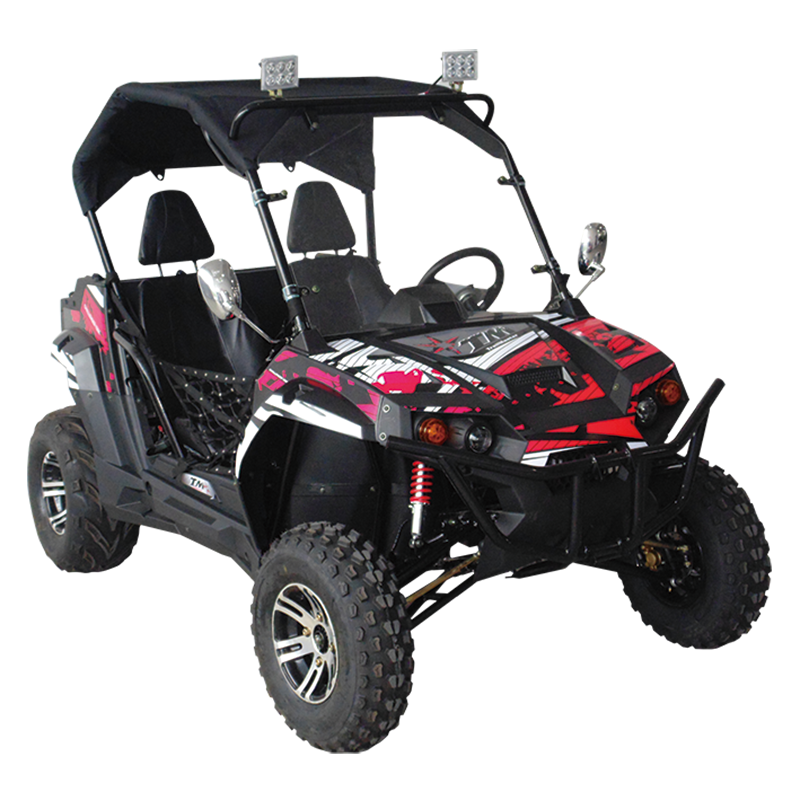 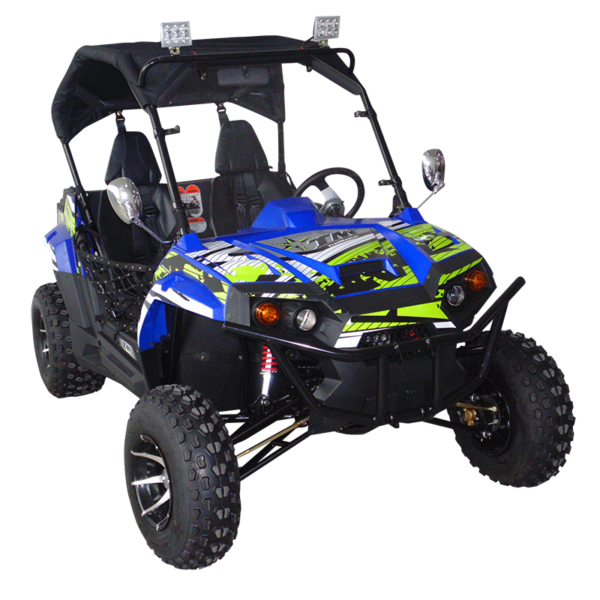 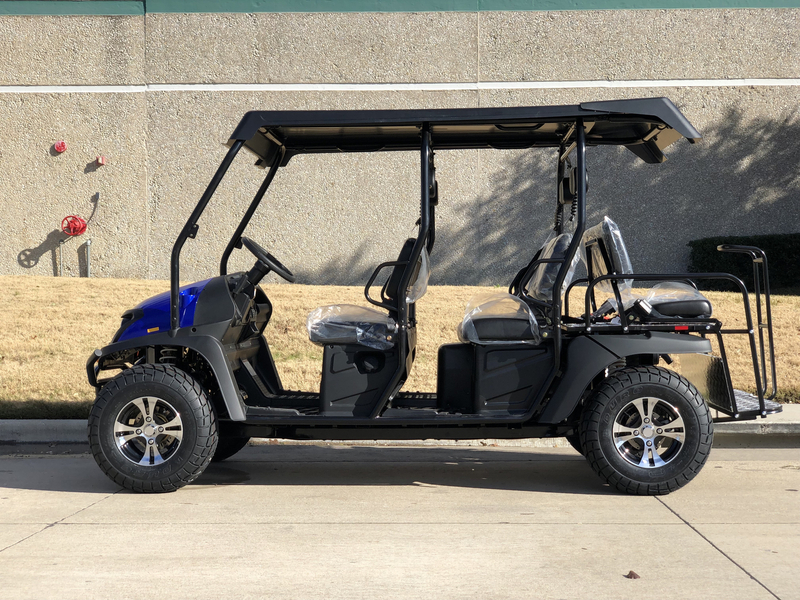 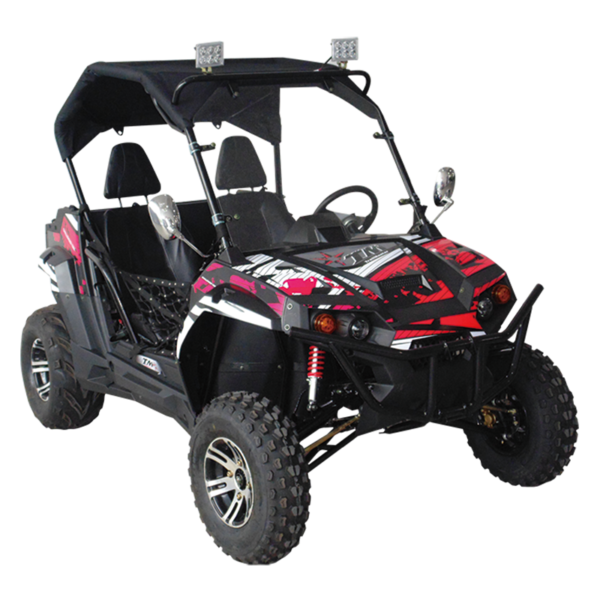 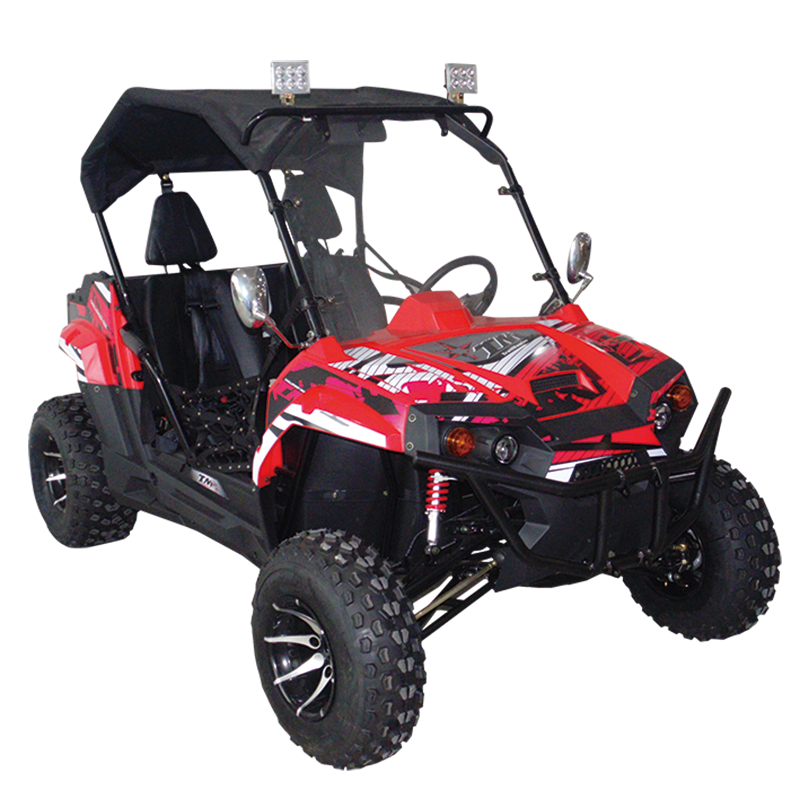 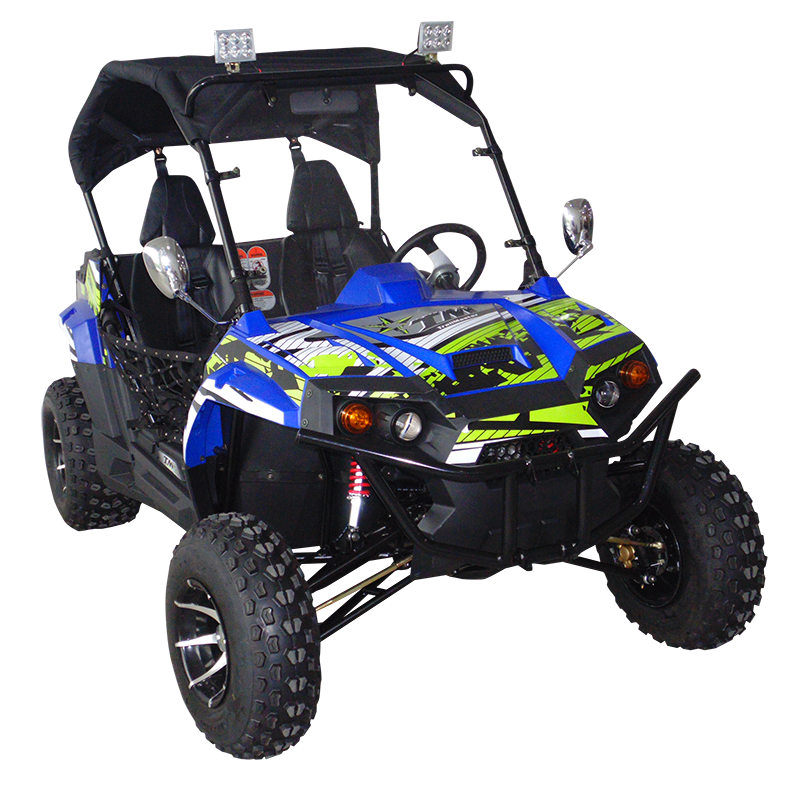 The TrailMaster Challenger UTV 150cc is an affordable but kickass option. 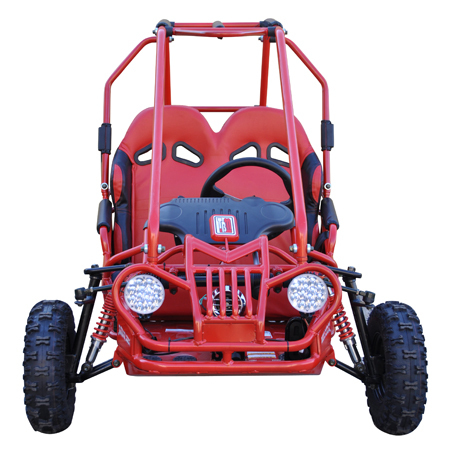 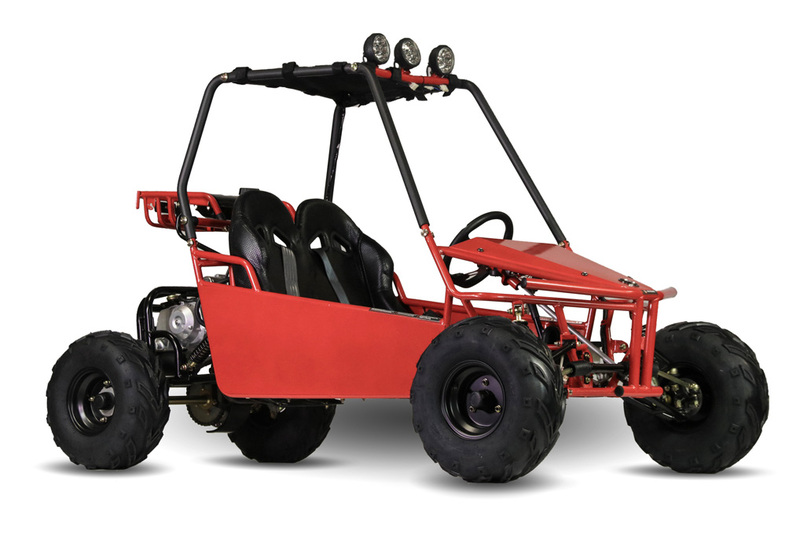 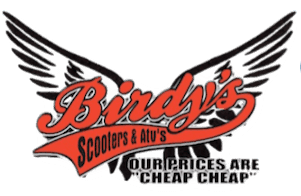 With a max speed of 35mph, you’ll be flying across tough terrain. 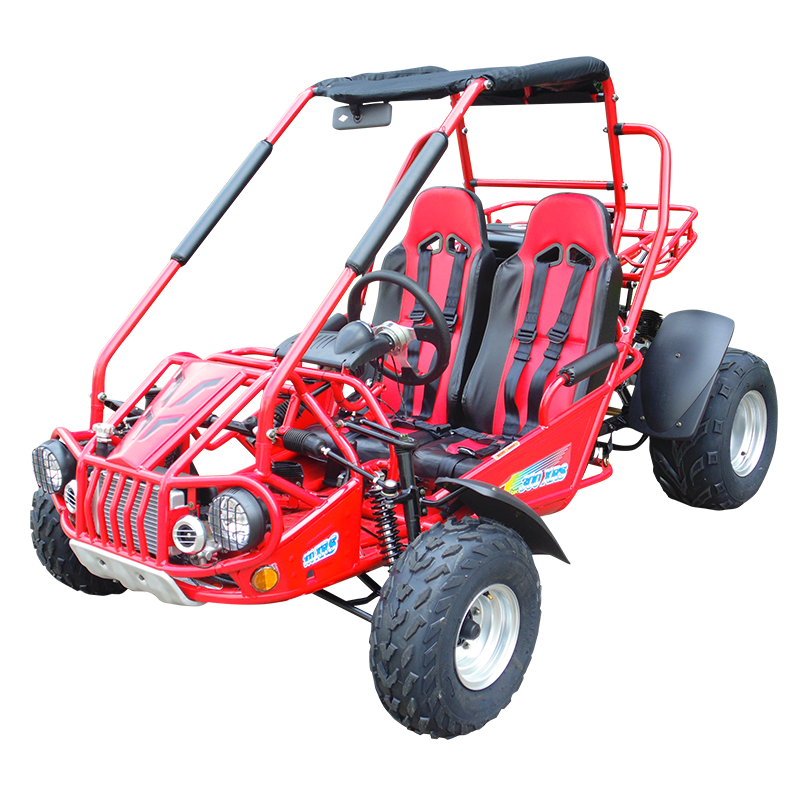 Expect hours of fun on weekends and vacations, with the people you love most.